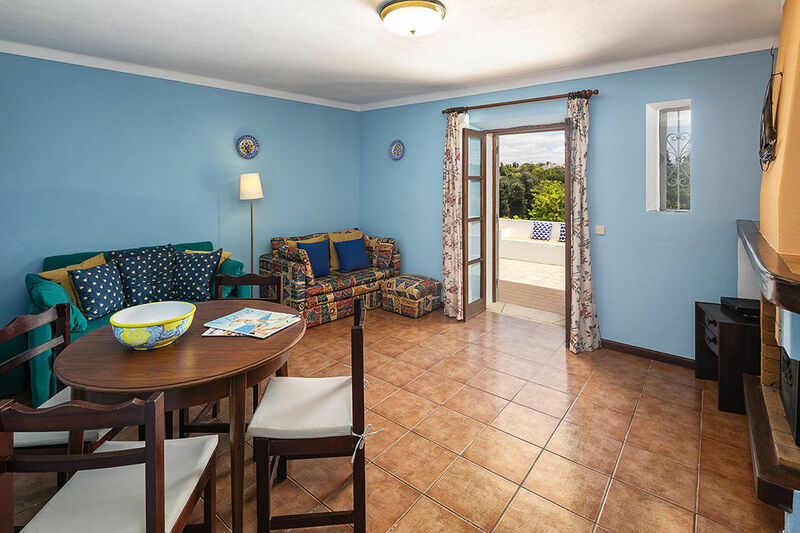 The living areas of the apartments are equipped with fresh and comfortable furniture. 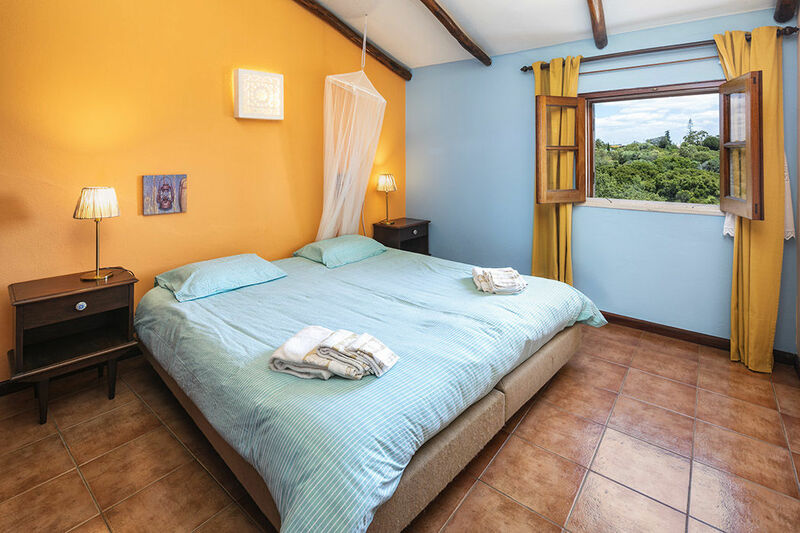 An LCD tv and CD player are available. 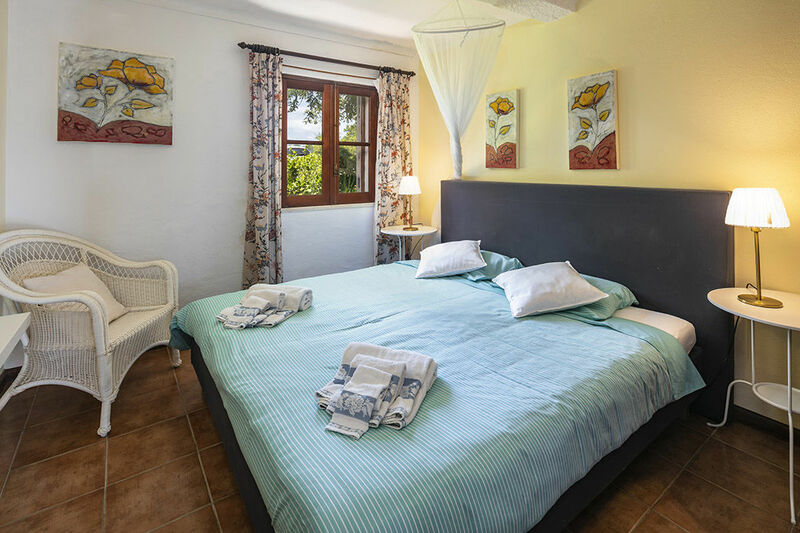 The two bedroom apartments have a double bed and two single beds. 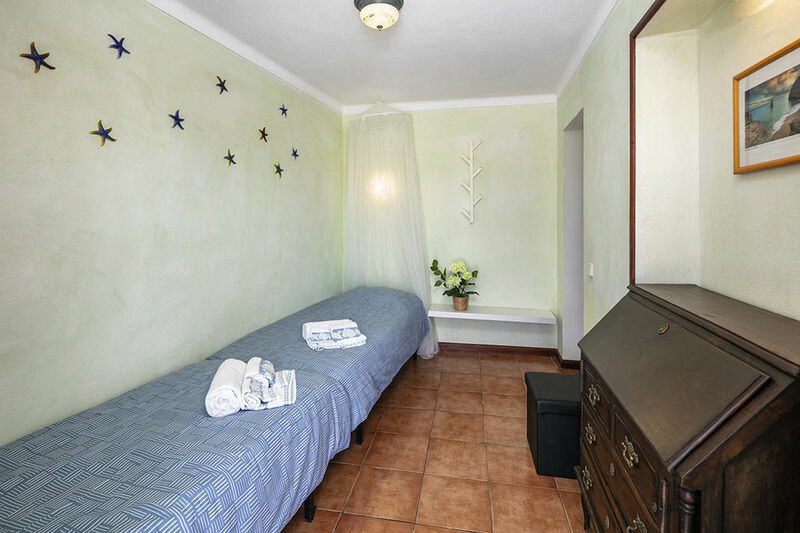 The one bedroom apartment has a double bed. 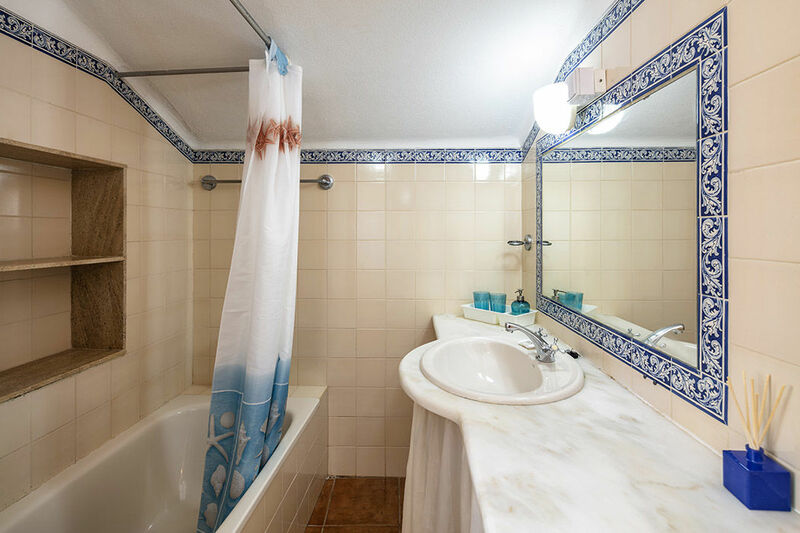 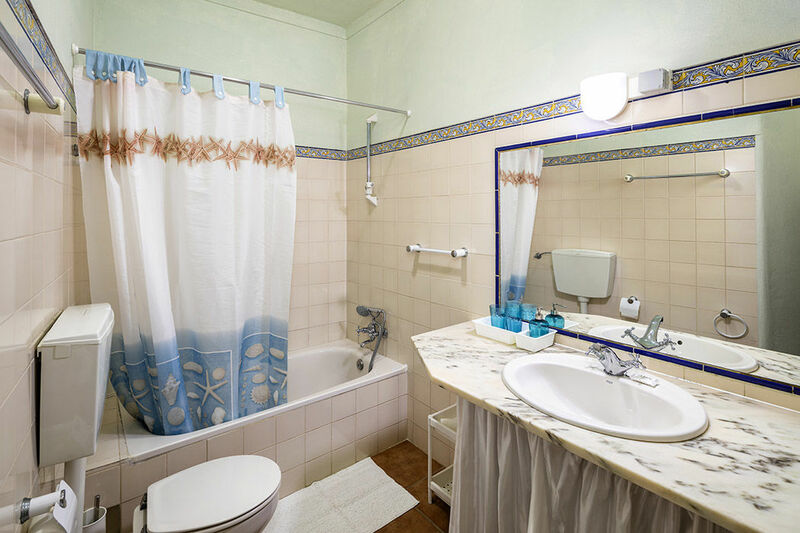 All Apartments have one bathroom with a (small) bath with shower. 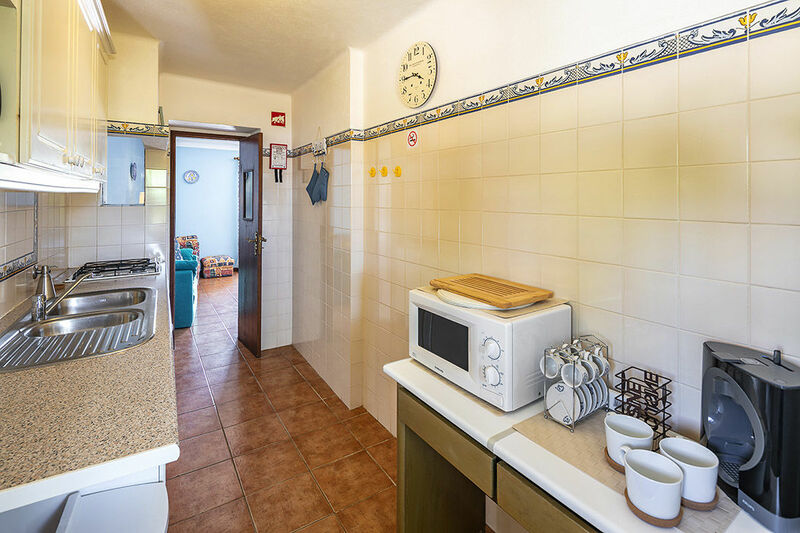 All apartments have well equipped kitchenettes. 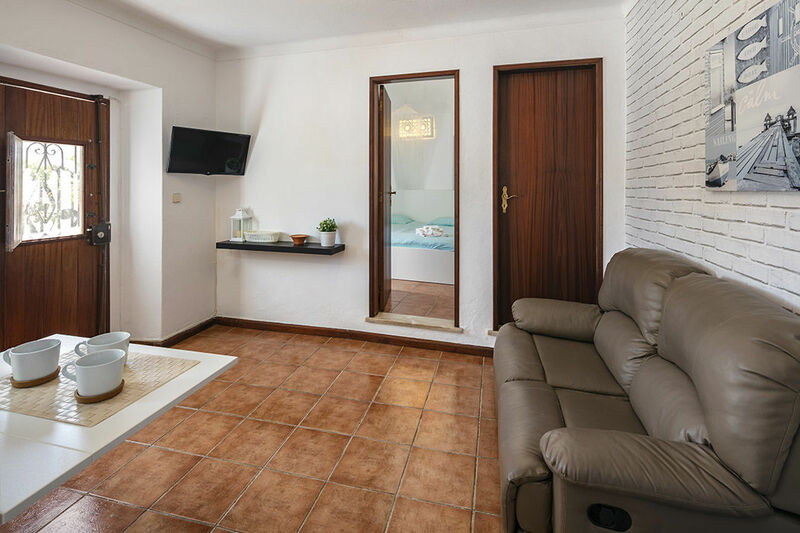 At the two apartments on the ground floor (Amendoa T1 and Figo T2) you can find a space to sit. 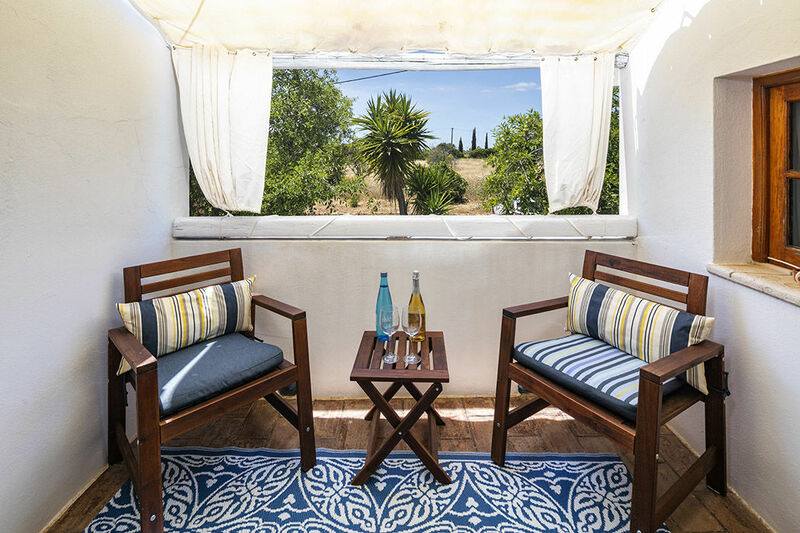 The apartment on the first floor has a small balcony with two comfortable seats. 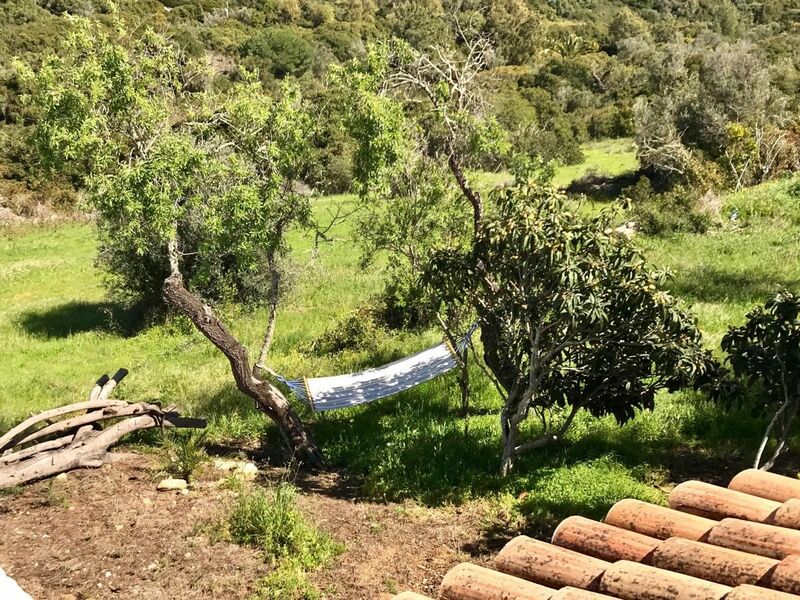 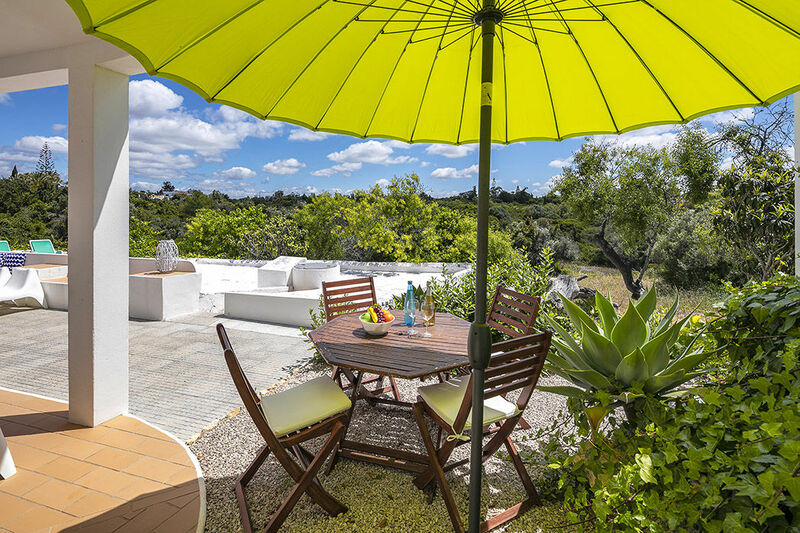 There are several spots at the Quinta where you can (privately) sit or relax. 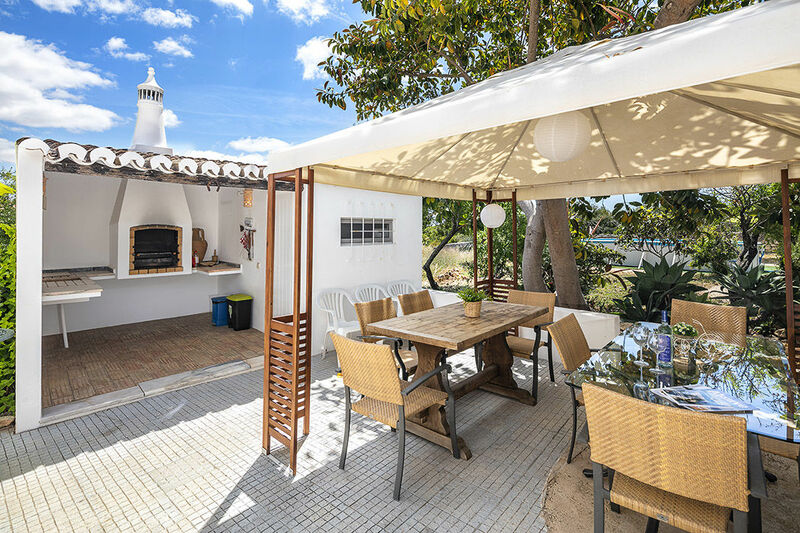 There is a very nice barbecue area where you can wine and dine with your big group or with the people staying in the other apartments. 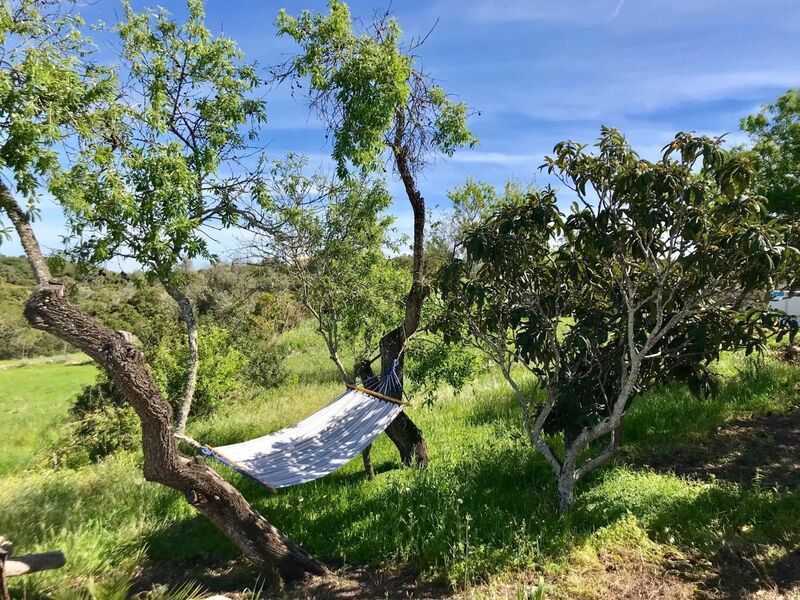 You will always find a spot! 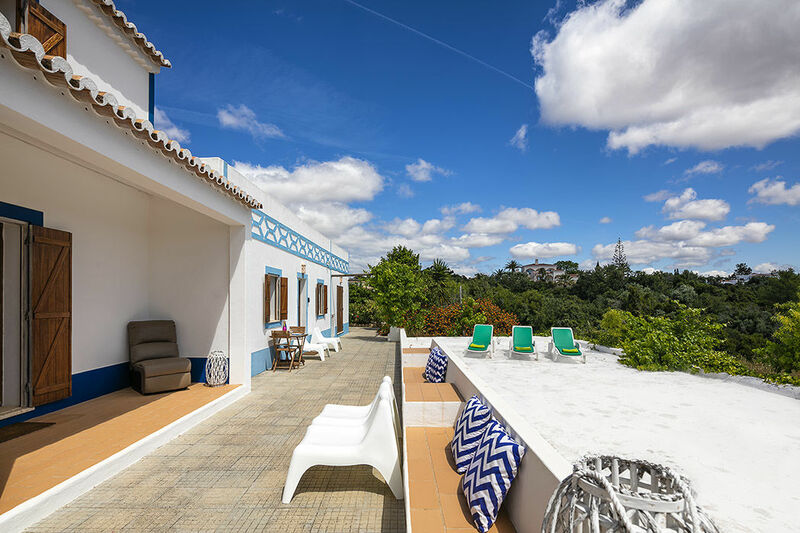 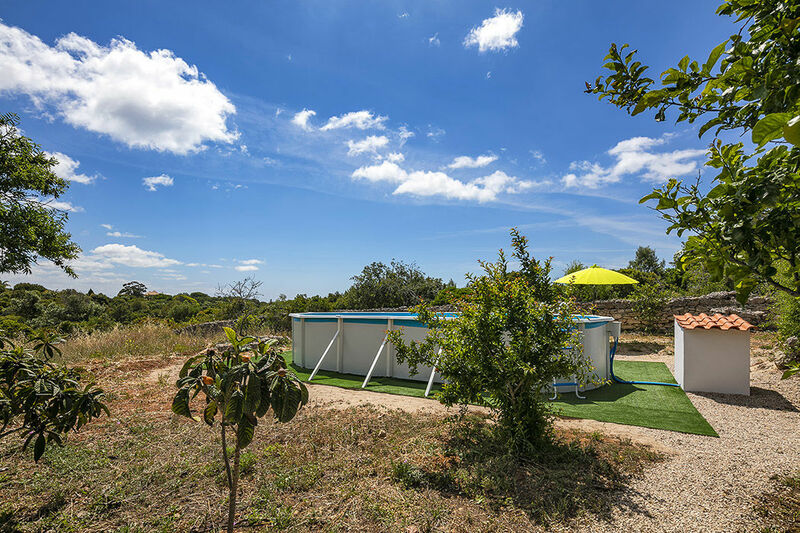 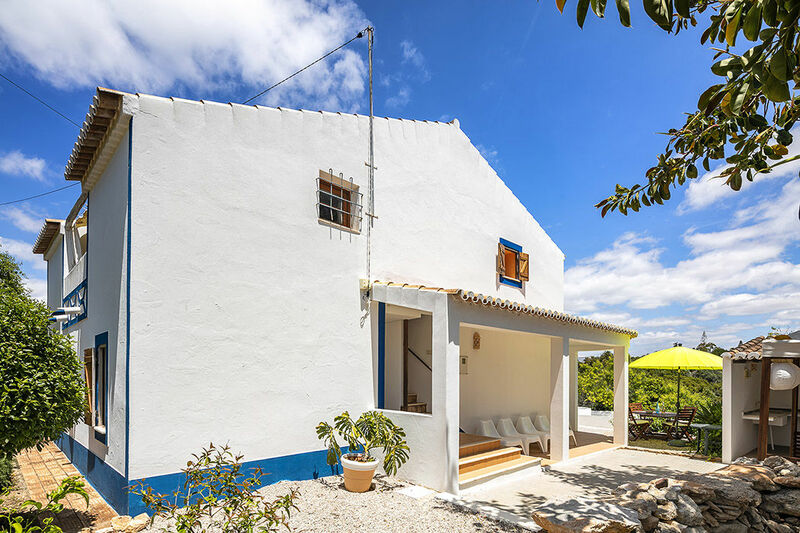 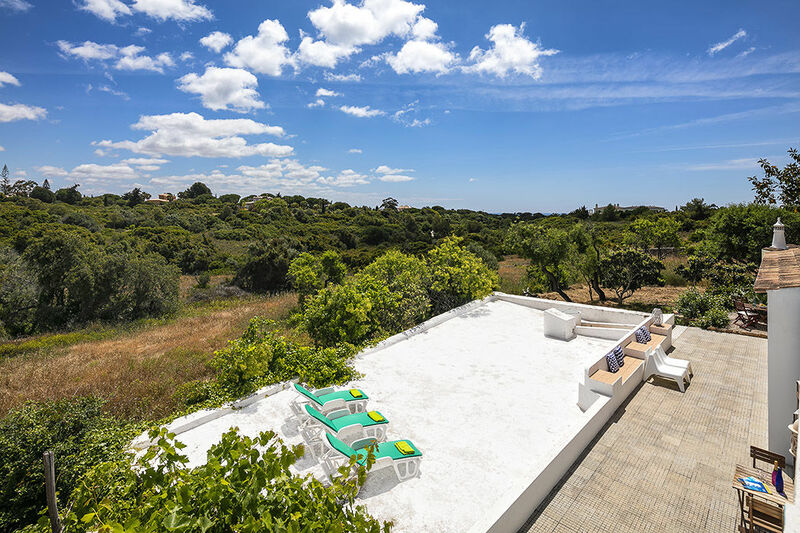 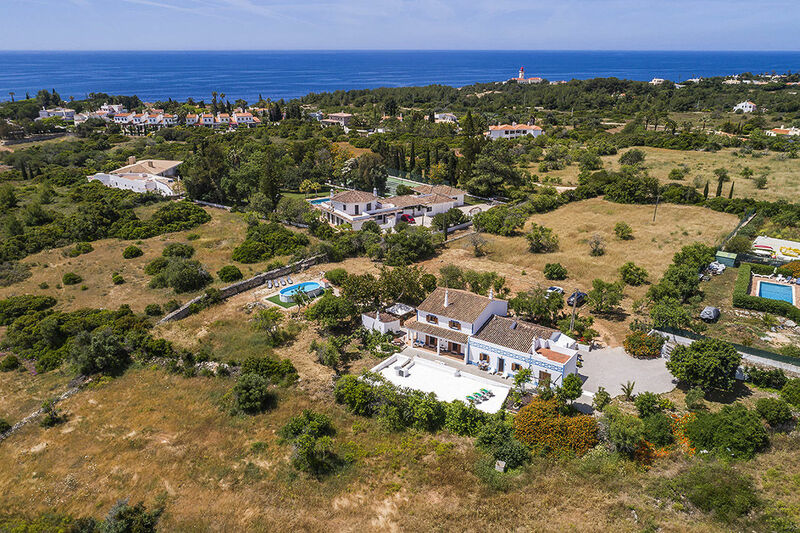 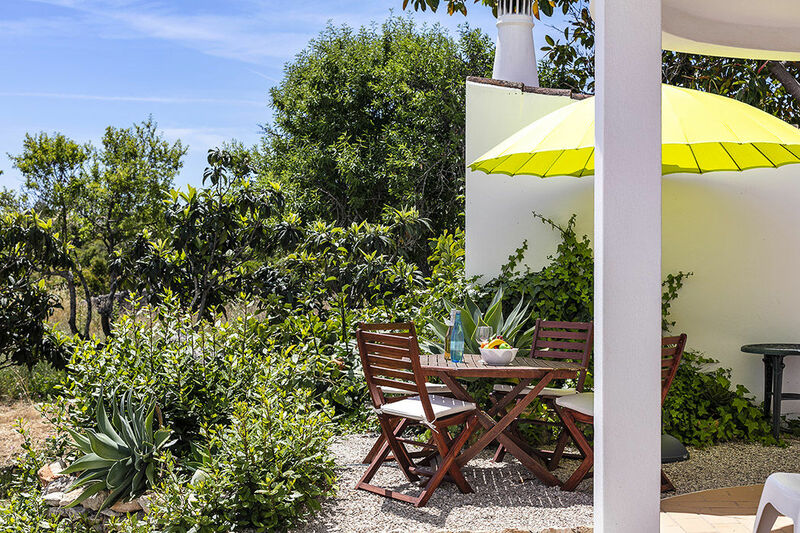 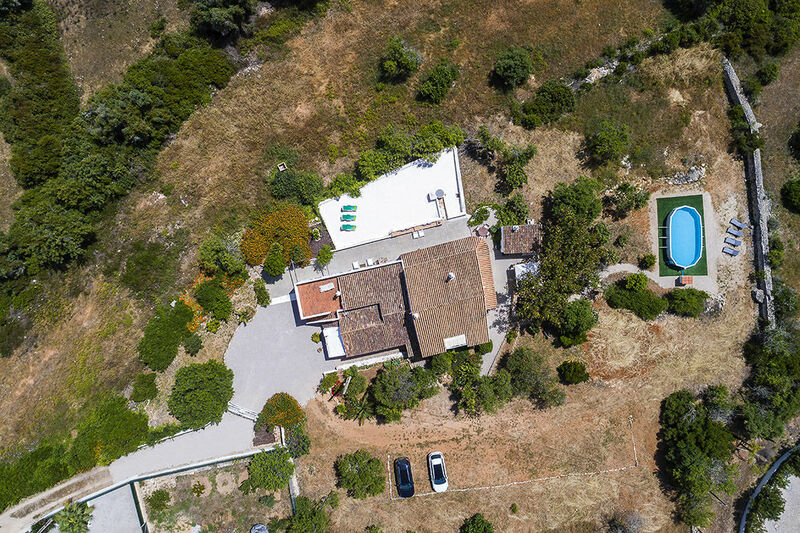 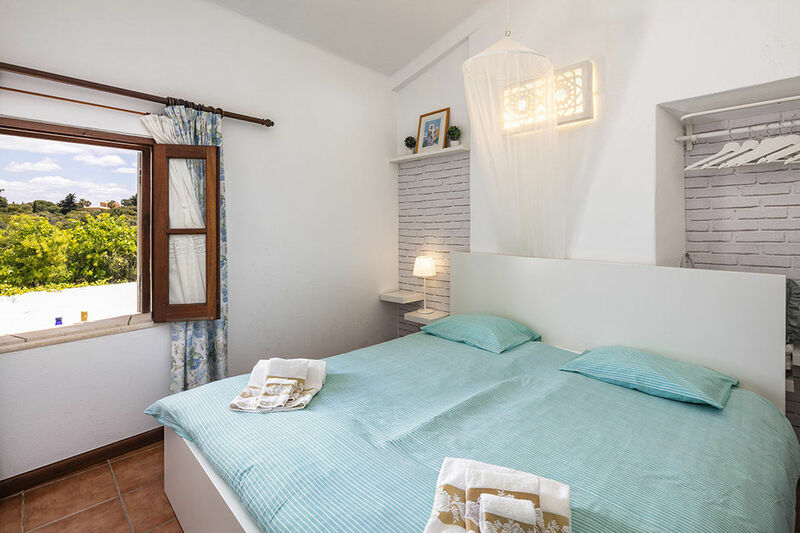 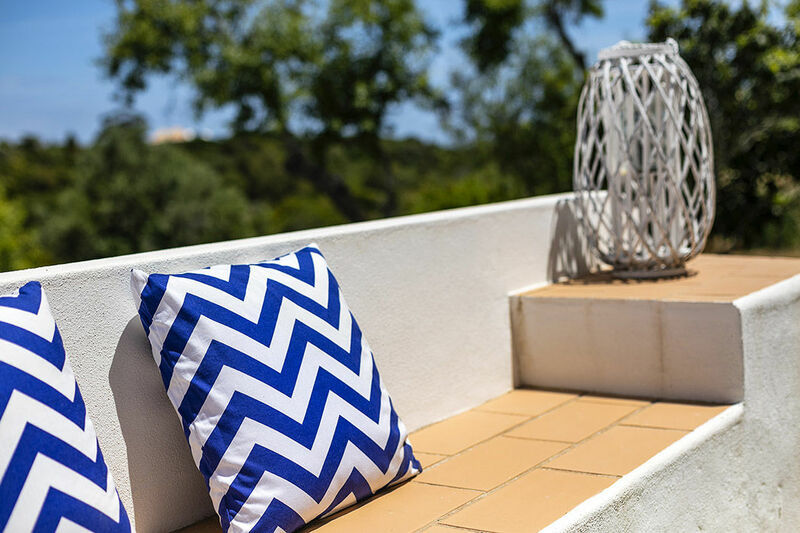 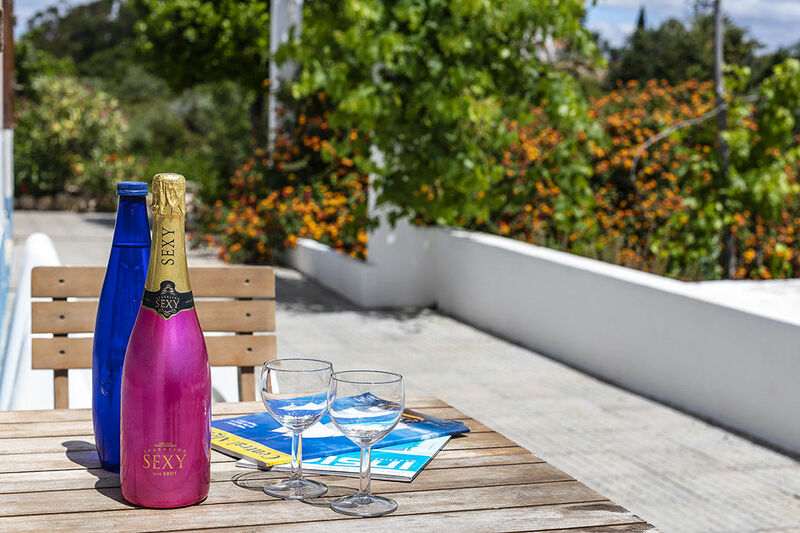 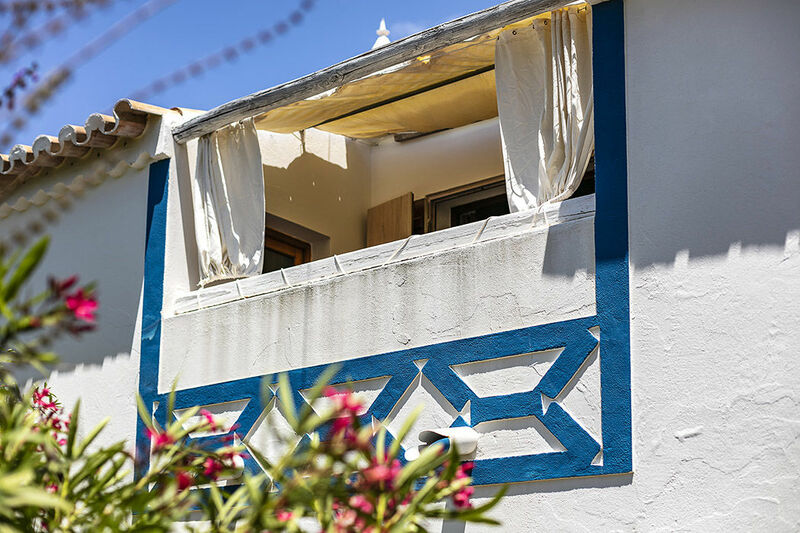 Quinta das Amendoeiras consists out of 3 lovely apartments situated on a very large plot in the countryside at only 1,4km from the beautiful Praia do Carvalho Beach near Benagil. 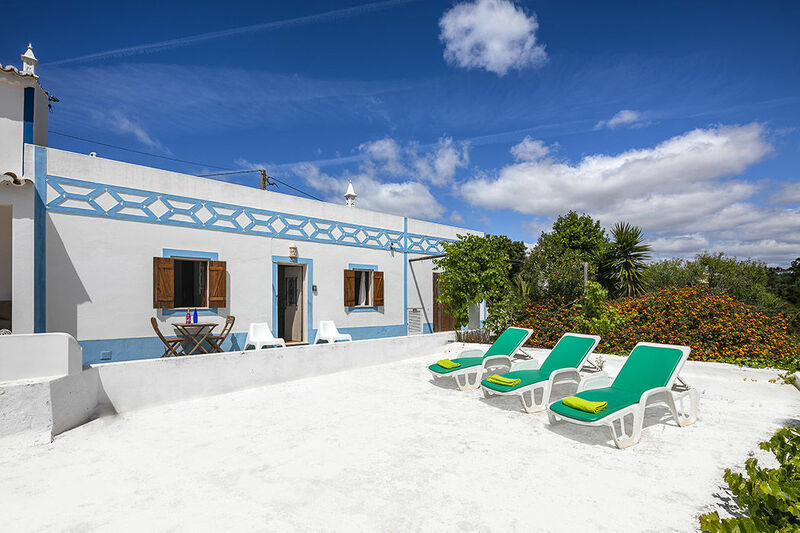 Away from it all, but very close to the lively village of Carvoeiro with its many shops and restaurants. 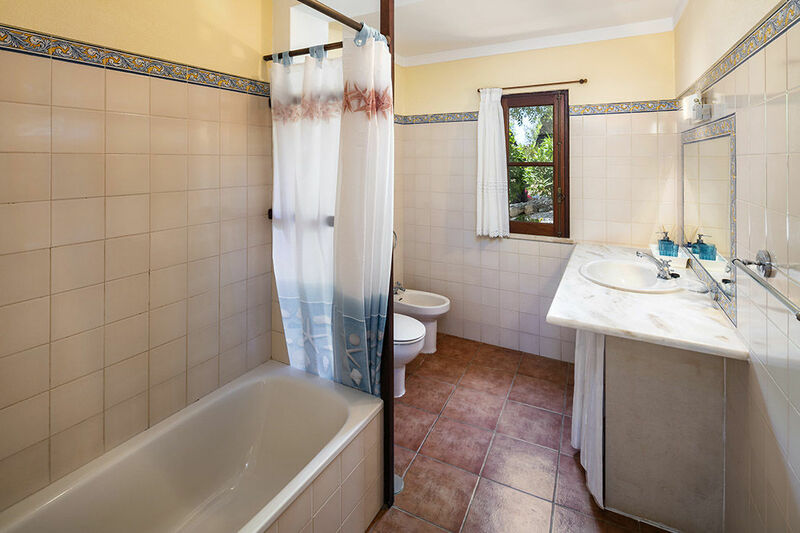 Here you can come really at ease! 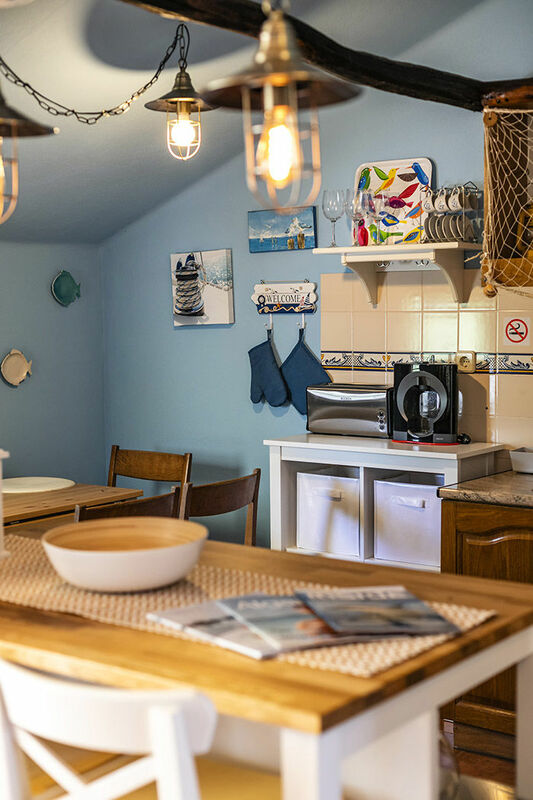 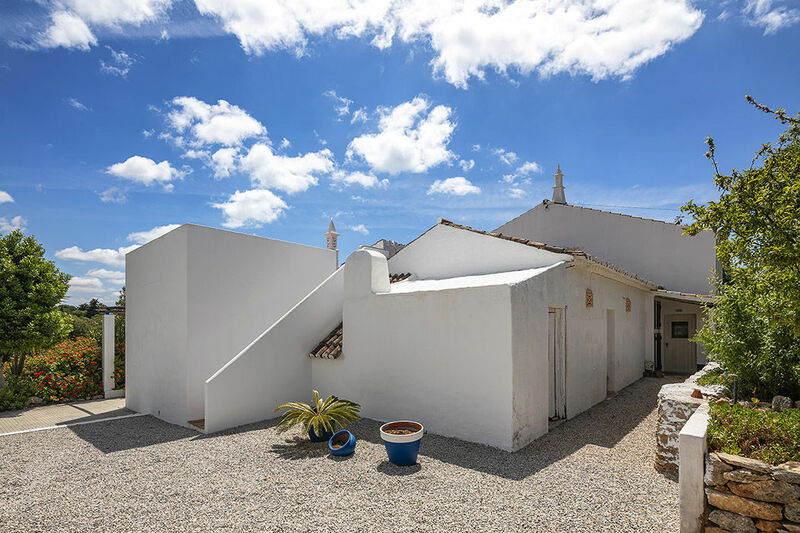 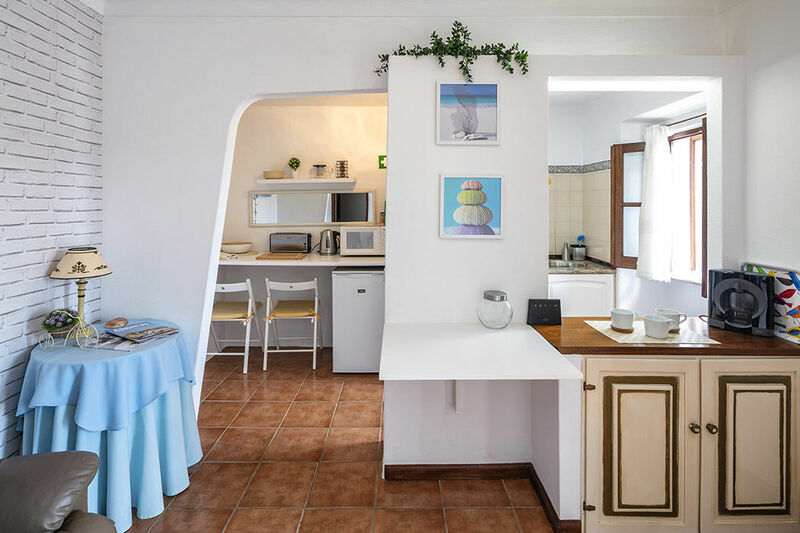 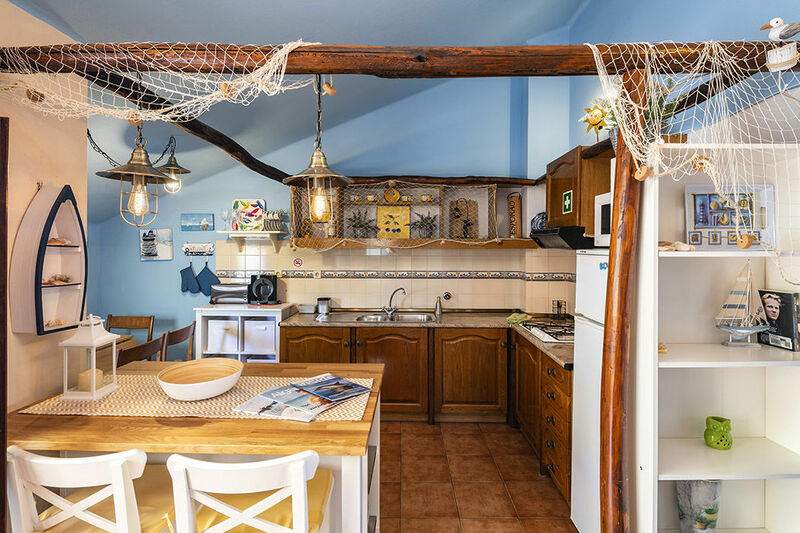 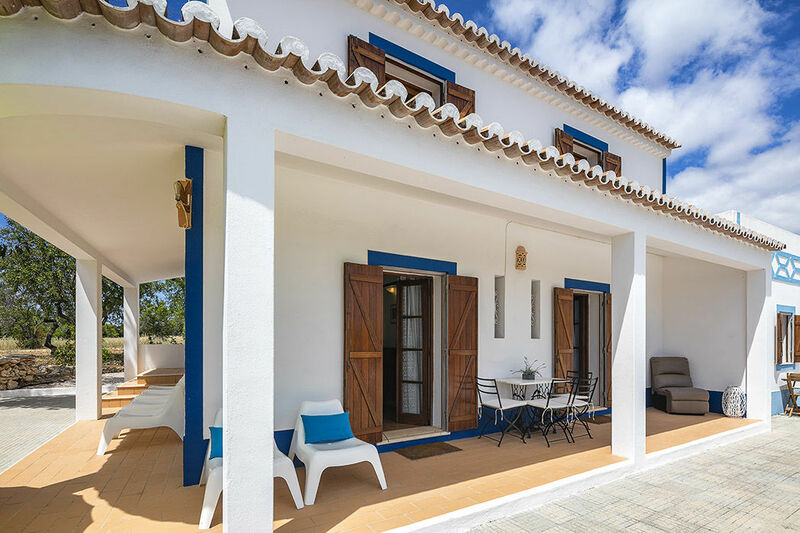 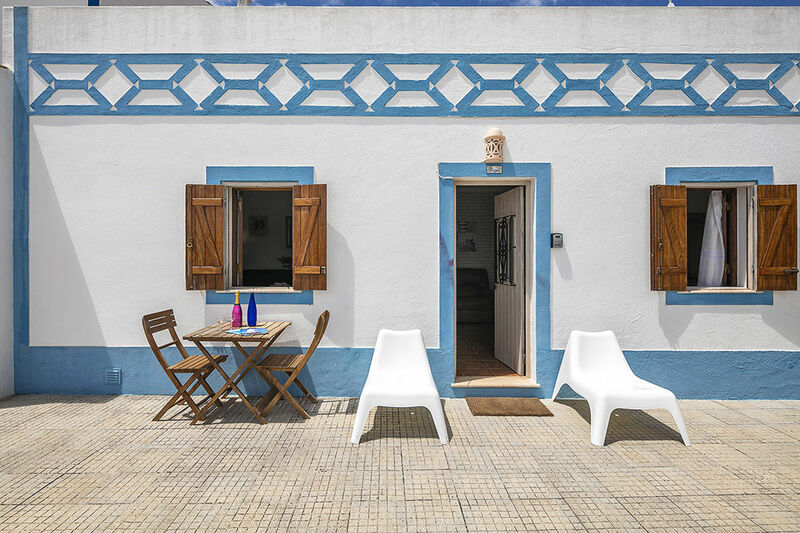 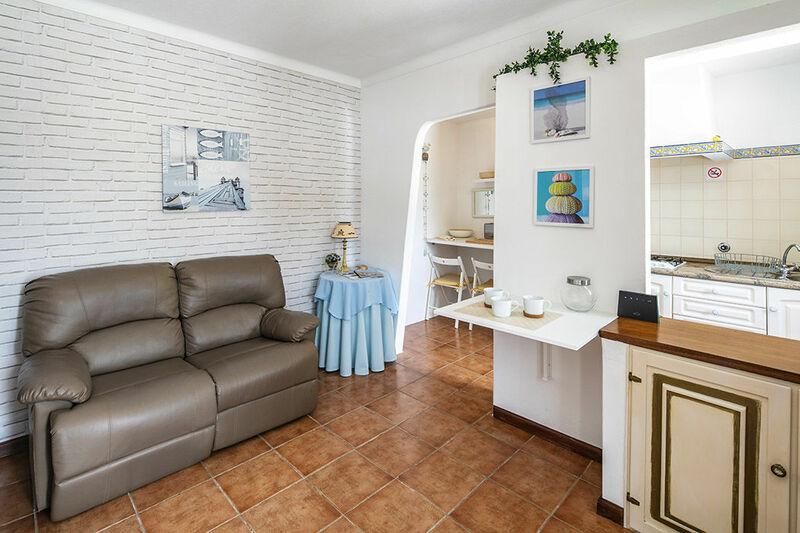 The apartments are part of a lovely used to be old farm located in a rural area about a 5-minute drive from the two lovely beaches of Benagil and Carvalho. 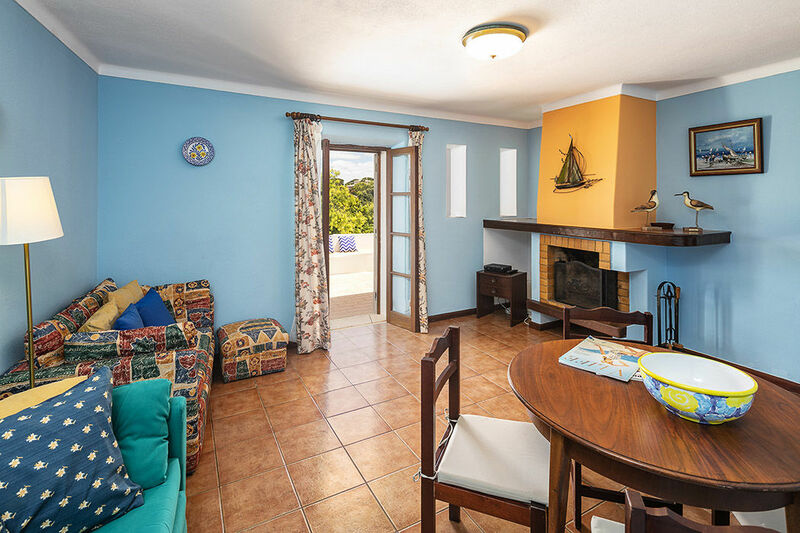 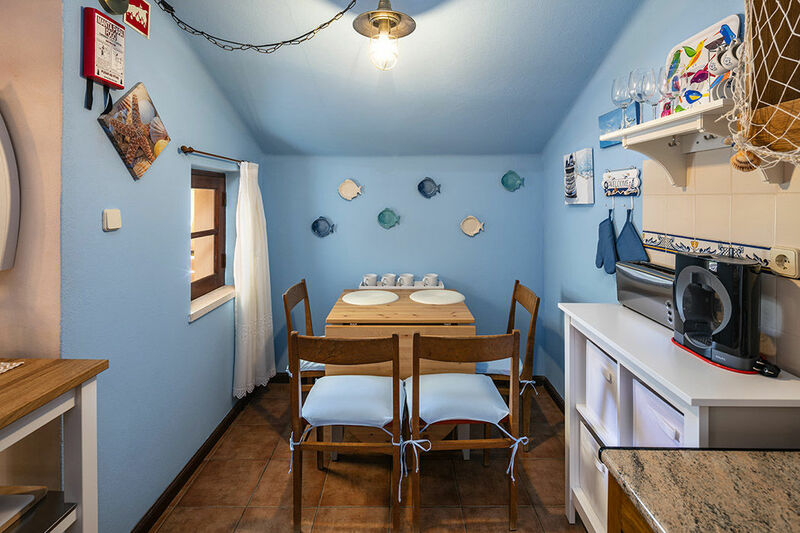 The 3 apartments are tastefully decorated and offer space for a maximum of 10 people. 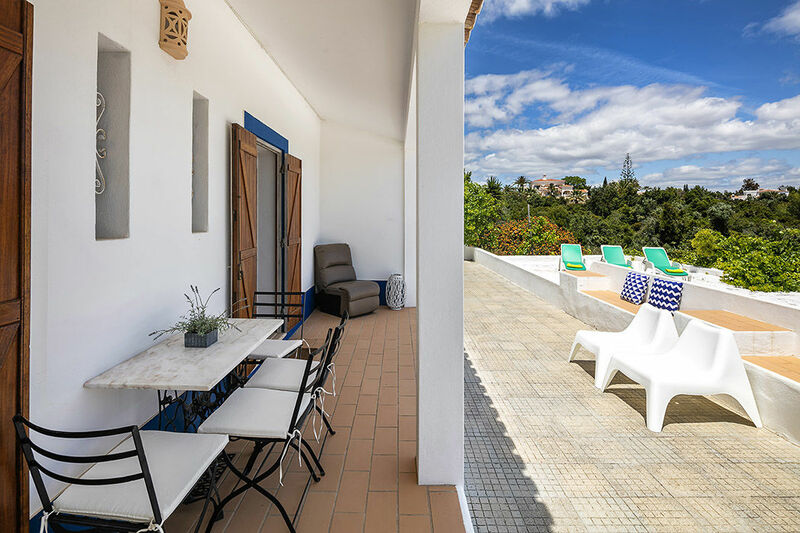 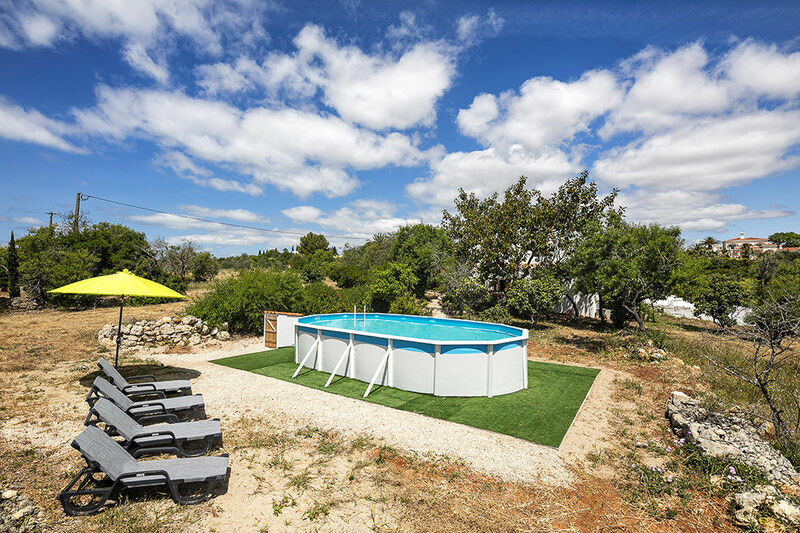 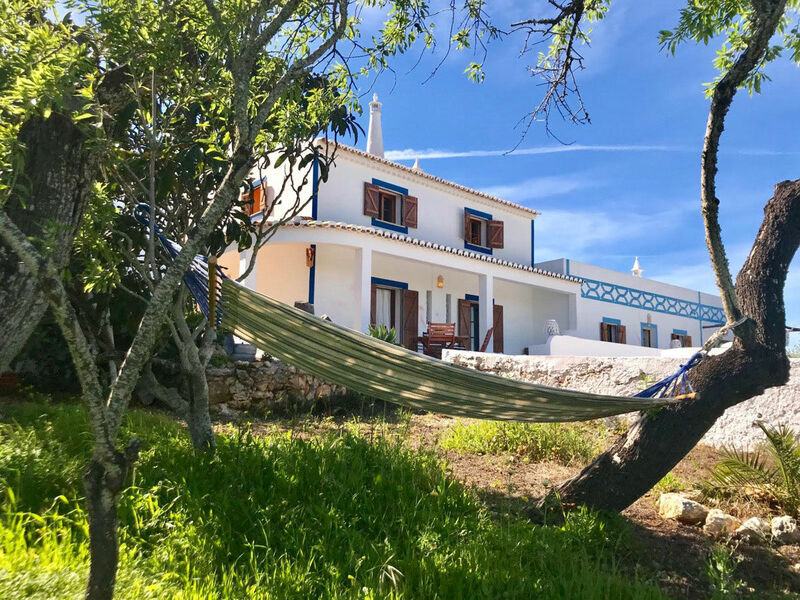 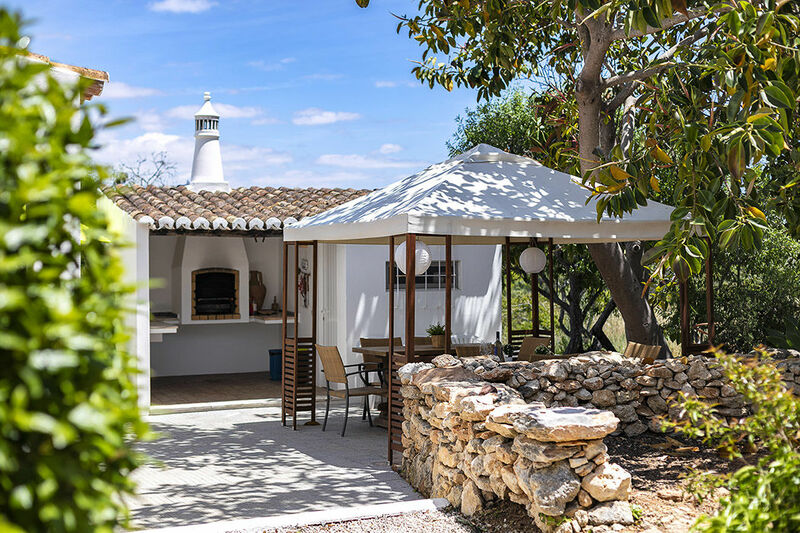 It is possible to rent the Quinta as a whole so you have all privacy or per unit and sharing the communal barbecue area and pool (per 01-11-17) with other guests. 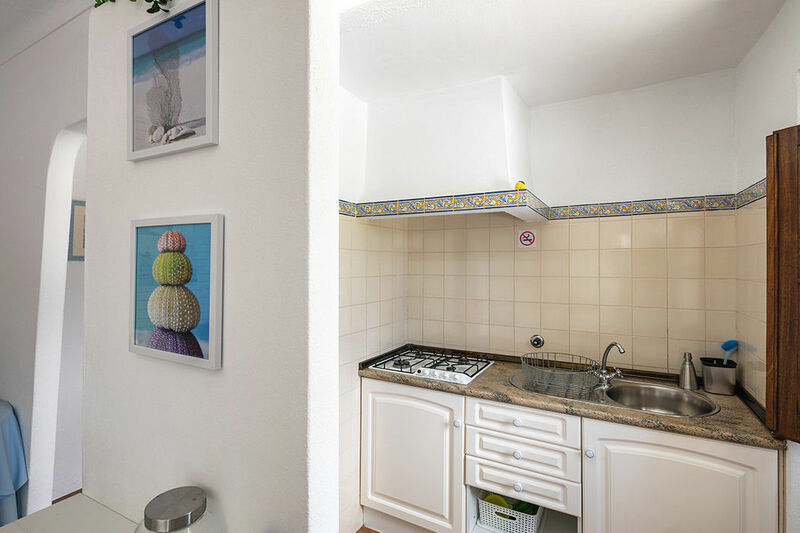 Equipment: TV in each apartment, cd player, WiFi, fans and there is a communal washing area. 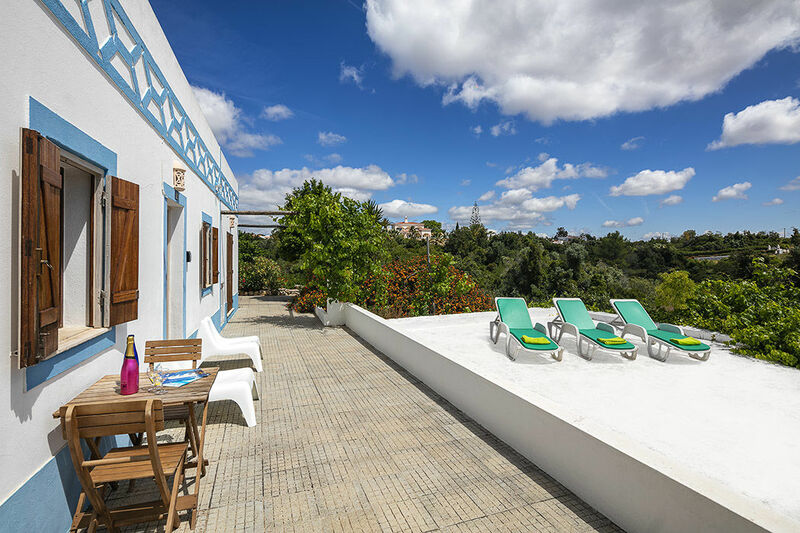 The high light of this location, next to the tastfully decorated apartments, is the direct environment. 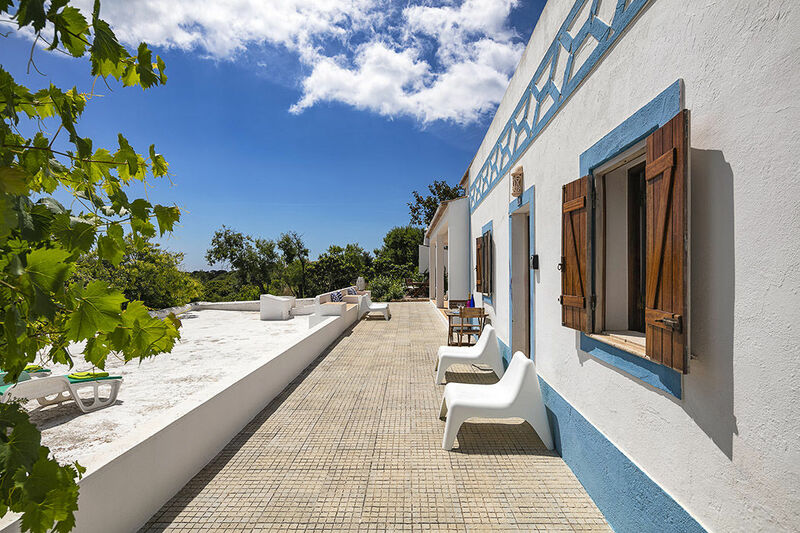 The ocean, the typical cliffs and the center of Carvoeiro in the vincinity. . 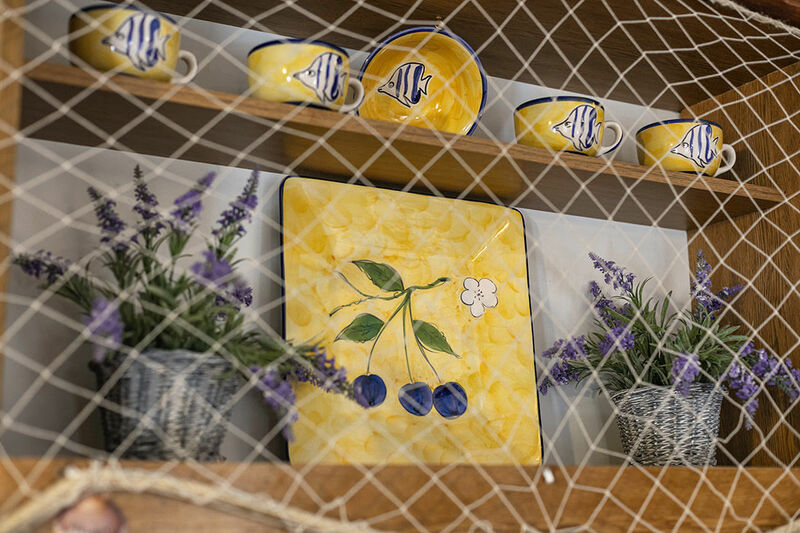 In summer there always is live music at the square. 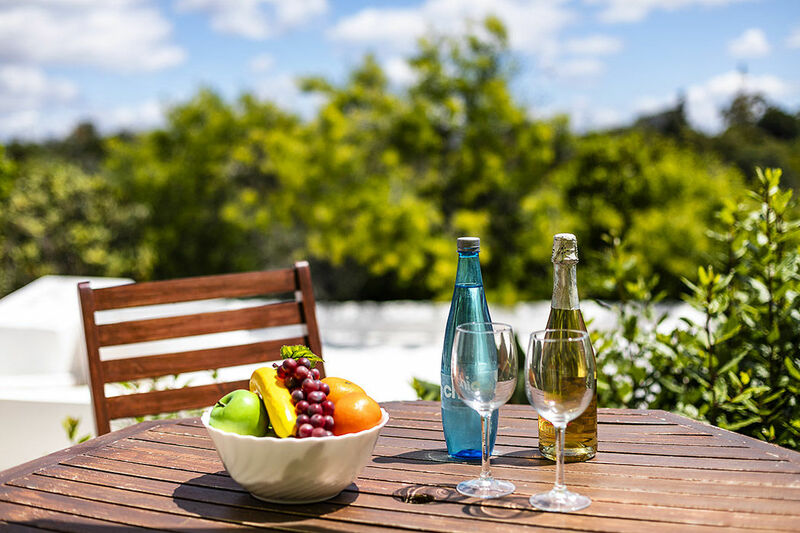 Really a great destination to spend your holiday.